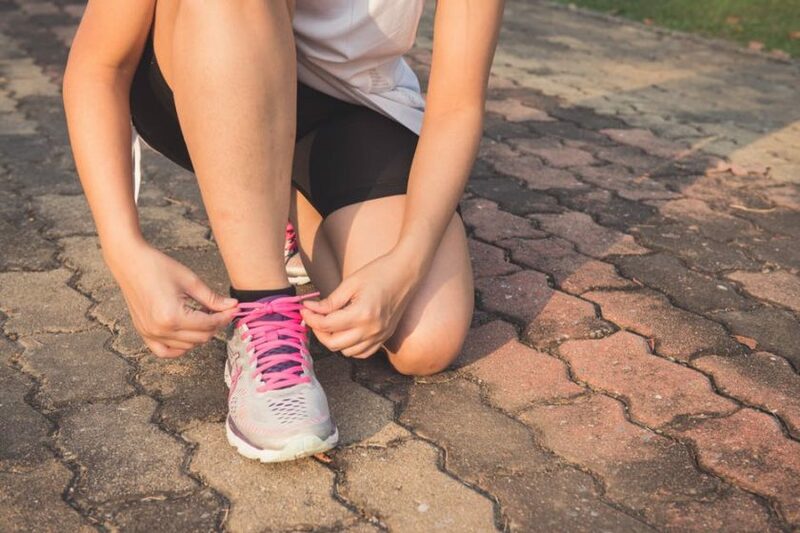 Next week members of Gaby Hardwicke’s Central Services team will walk, run, swim or cycle to a combined target of 827km to mark Dementia Action Week (21-27 May). 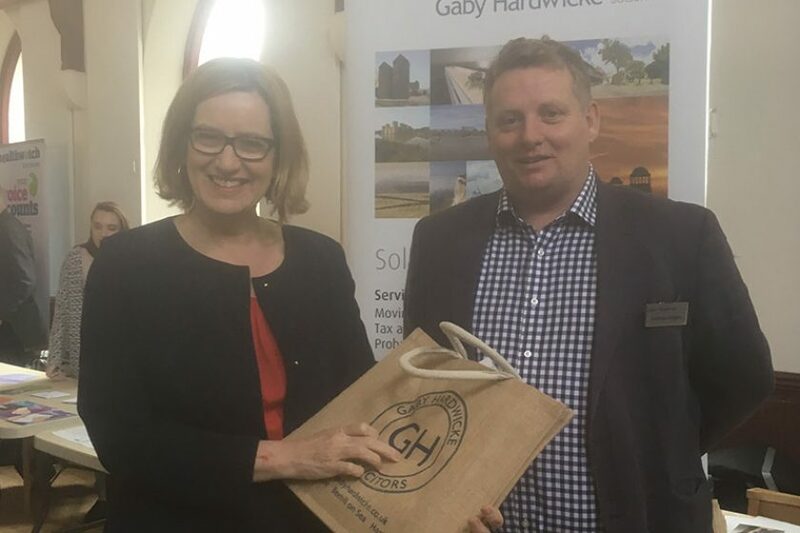 We were pleased to exhibit at the recent Seniors’ Fair in Rye organised by Amber Rudd MP. 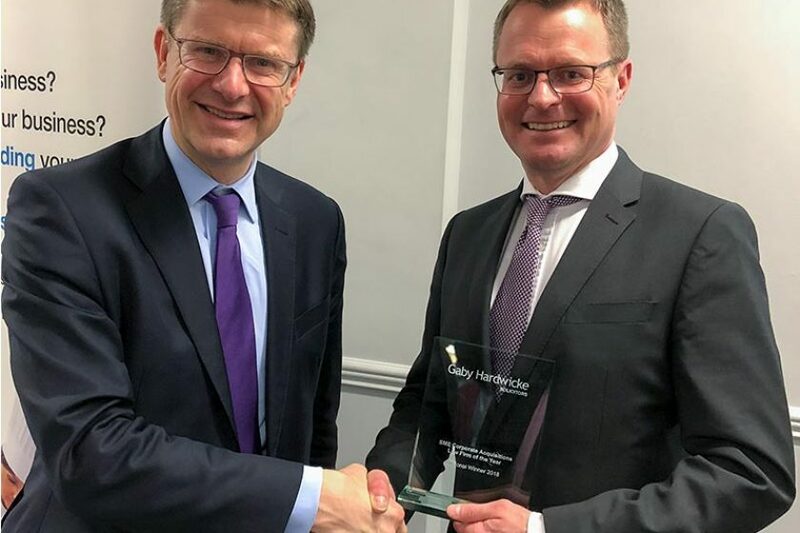 Gaby Hardwicke Solicitors has been named regional ‘SME Corporate Acquisitions Law Firm of the Year’ in Corporate INTL’s 2018 Global Awards. 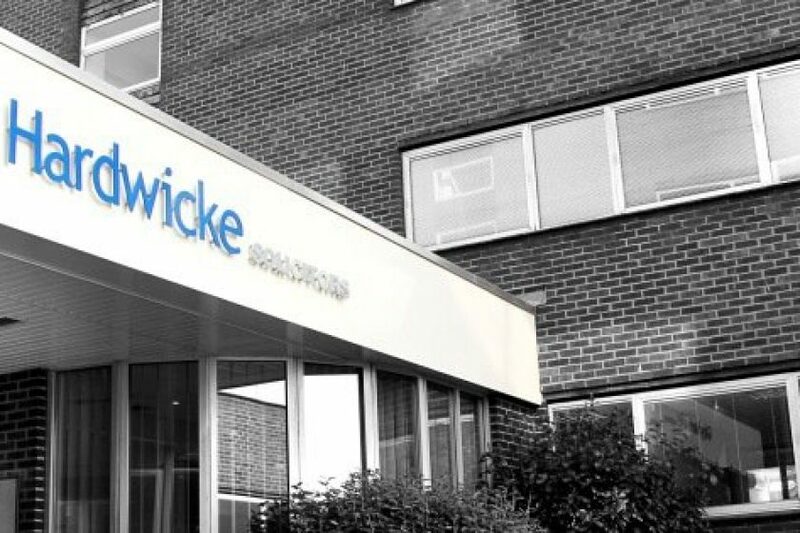 Gaby Hardwicke Solicitors has restructured its commercial property team. Senior Associate Ian Hoare has joined us this year from a leading Kent firm. 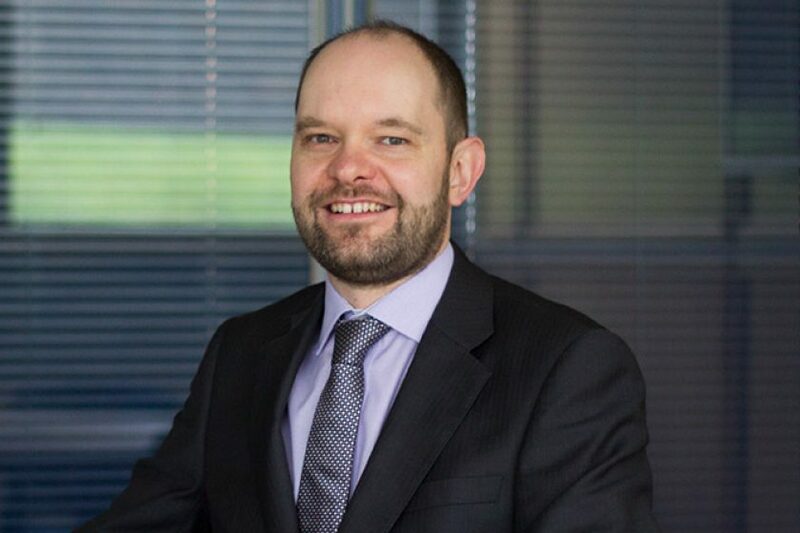 Ian has specialised in commercial conveyancing since qualifying as a solicitor 14 years ago. We were delighted once more to support Hastings Beatles Day as main-stage sponsor. 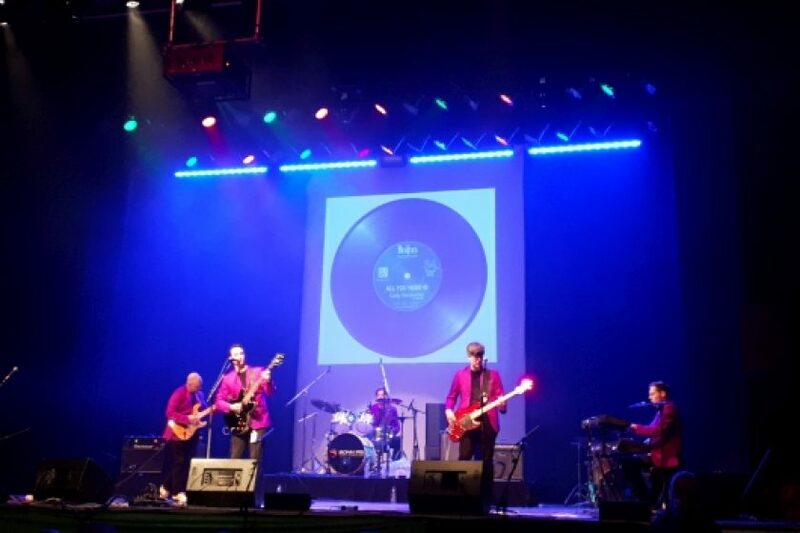 The event, held on Sunday 8 April at the White Rock Theatre in Hastings, raised over £27,000 for Macmillan Cancer Support. 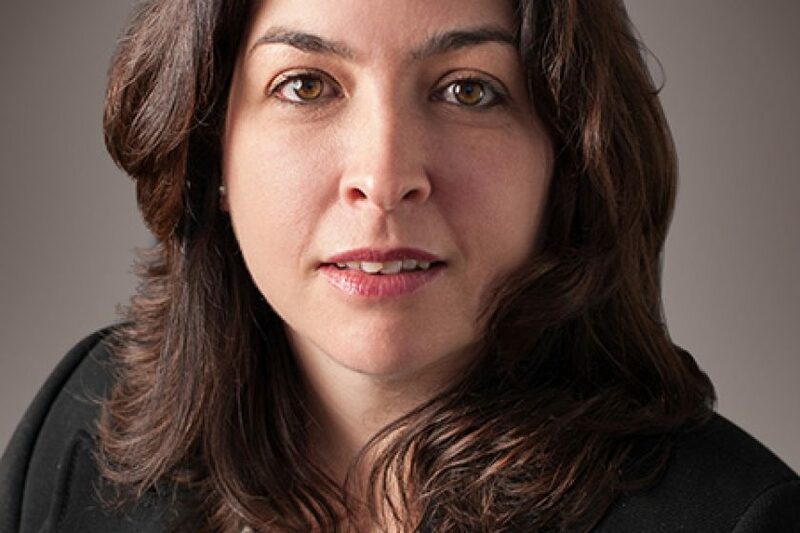 The start of the new financial year was marked by several promotions at Gaby Hardwicke Solicitors. 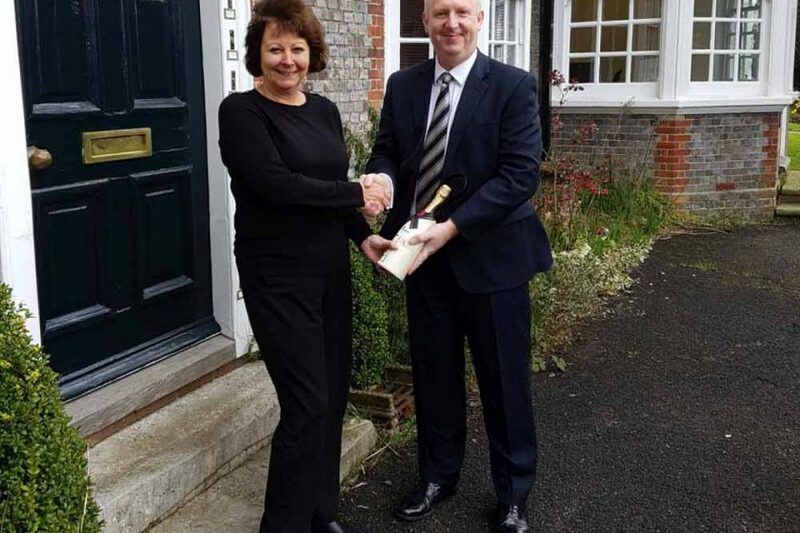 We are delighted to announce that we have opened a new office in Hailsham, following the successful merger of Jenny Lycett’s conveyancing practice (Lycett Conveyancing Solicitors) into our full-service law firm. Have you appointed guardians in your Will? When asked their main reason for having a Will, many people will first think about passing on assets. 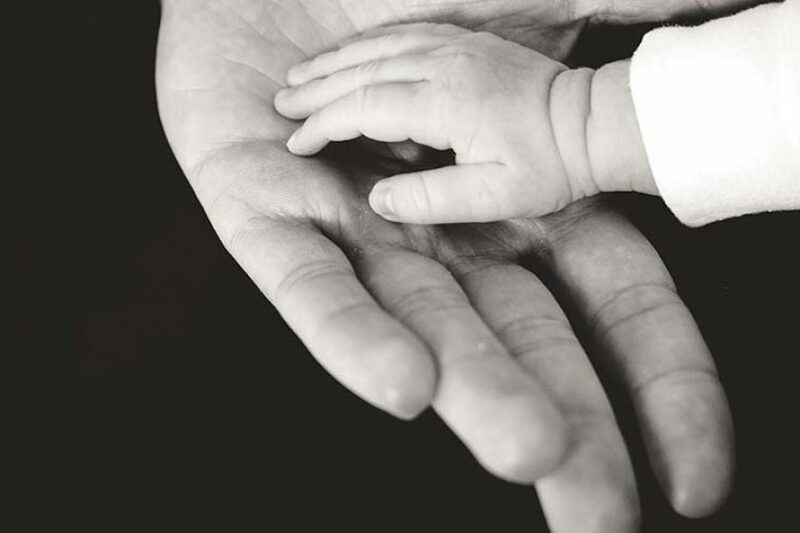 But if you have children, there is another key reason – naming legal guardian(s) to care for your children if the need arises. 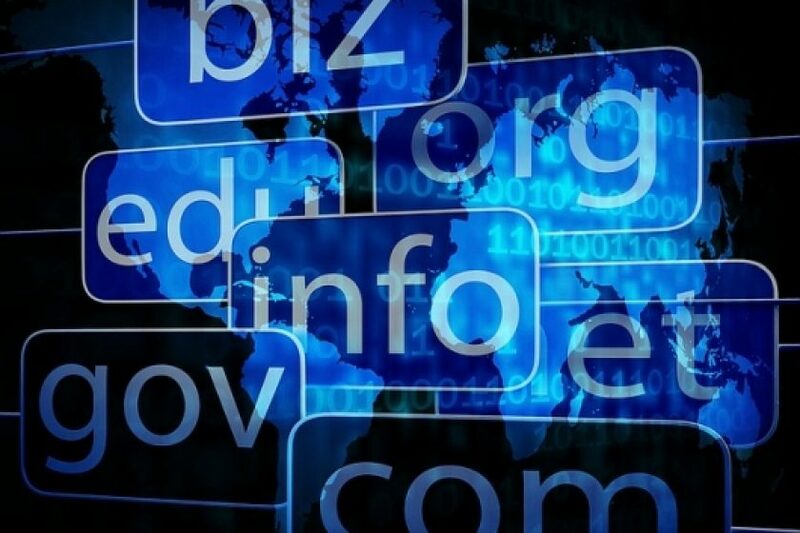 The number of cybersquatting dispute cases is at an all-time high, according to the latest figures released by the World Intellectual Property Organization (WIPO), which mediates such disputes. We’ve published new guidance on the rules related to Energy Performance Certificates (EPCs) for privately rented commercial properties.